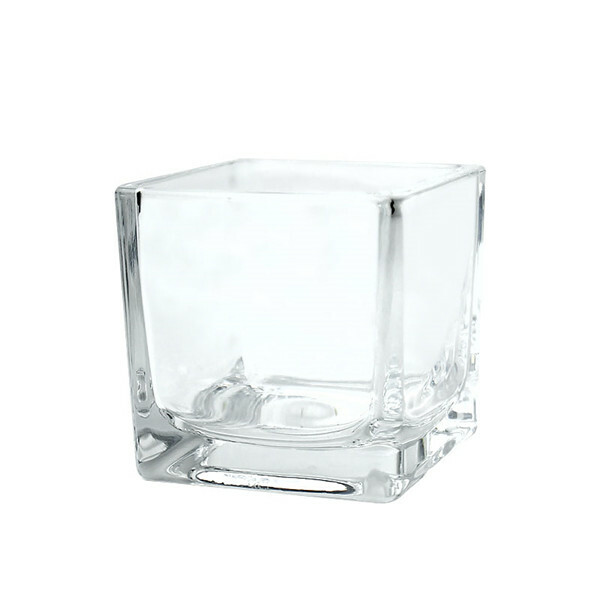 Cube Vase Votive Candle Holders. H-2", Pack of 72 pcs Discounts Apply ! Dimension: H-2", Open 2" x 2"